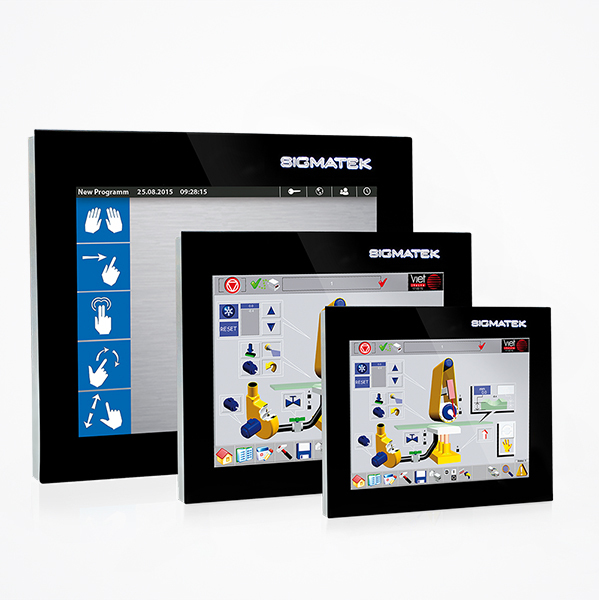 With the ETT series, SIGMATEK launches operating panels that optimally combine multi-touch functionality in hard and software. The modern HMIs enable new, smart operating concepts that provide positive operating experience and conveys "zeitgeist". Equipped with an ARM-based EDGE2 Technology dual-core processor, the ETT panels provide high performance (2x 800 MHz) with low power usage.